...off toooooo....!! Estoniaaaa! Yey! Feels so exciting! 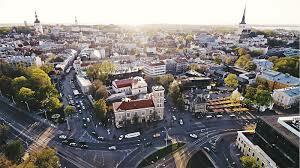 It was such a long time ago I was in Sweden and also in Estonia, so I am super happy to go back there! 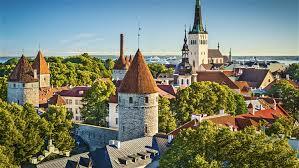 Off to Beautiful Tallinn in Estonia!